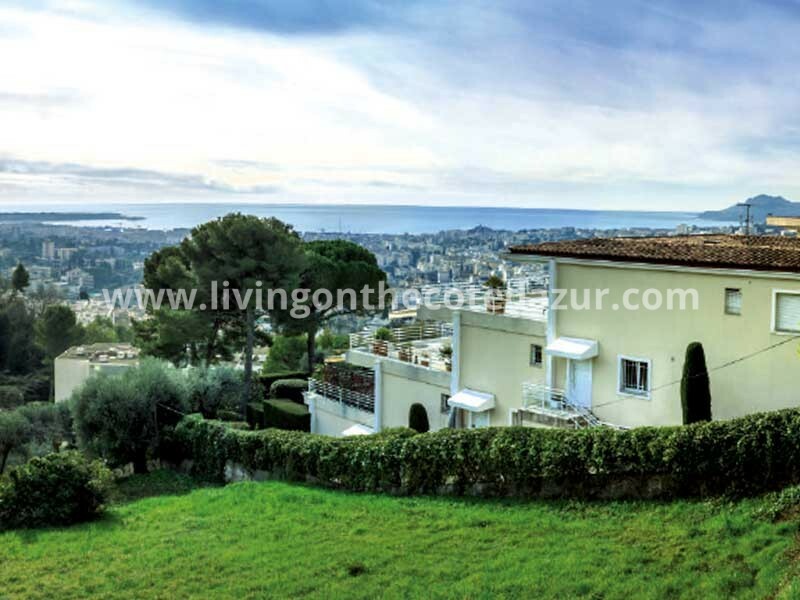 HomeNew apartments for sale in Nice, on hill top. 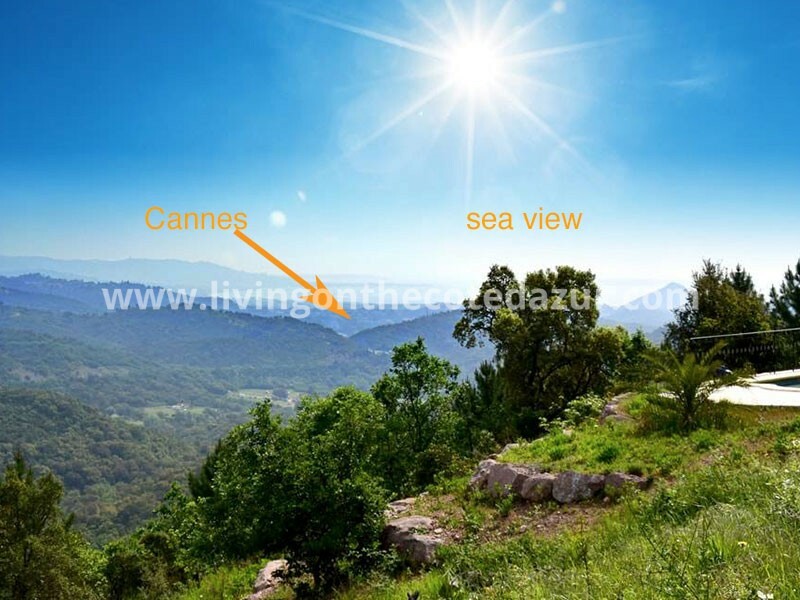 Those who want to buy a tasteful newly built apartment in the South of France, now has the opportunity to claim a spot under the sun in the hills of Nice. An intimate residence of only 24 apartments, ranging in size from 1 to 3 bedrooms. In addition, there are 10 duplex apartments, each with the option to have a private pool. 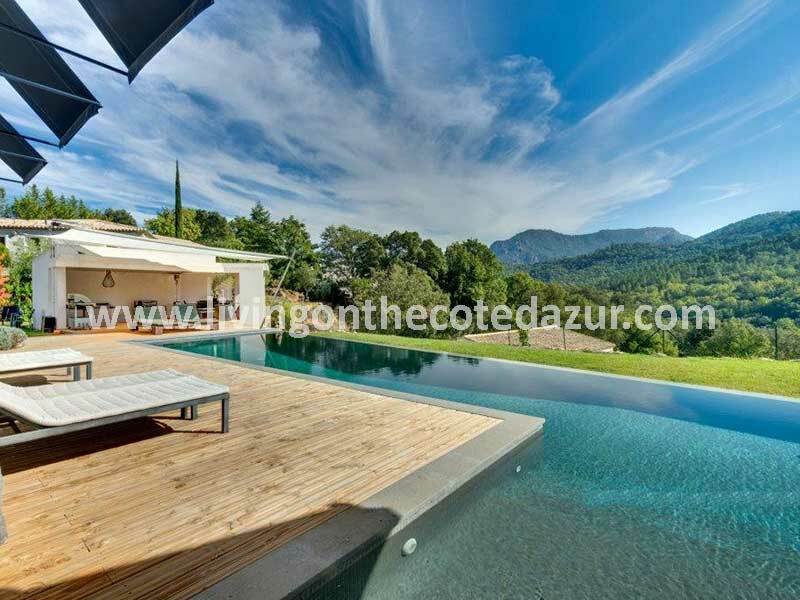 Lovely situated on the hills above Nice, just 10 minutes drive from the center of town and the sea. 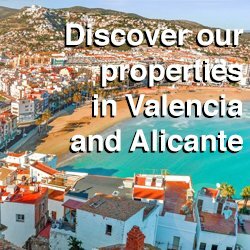 All apartments and maisonettes are located on the west, and many have fantastic views of the Mediterranean. 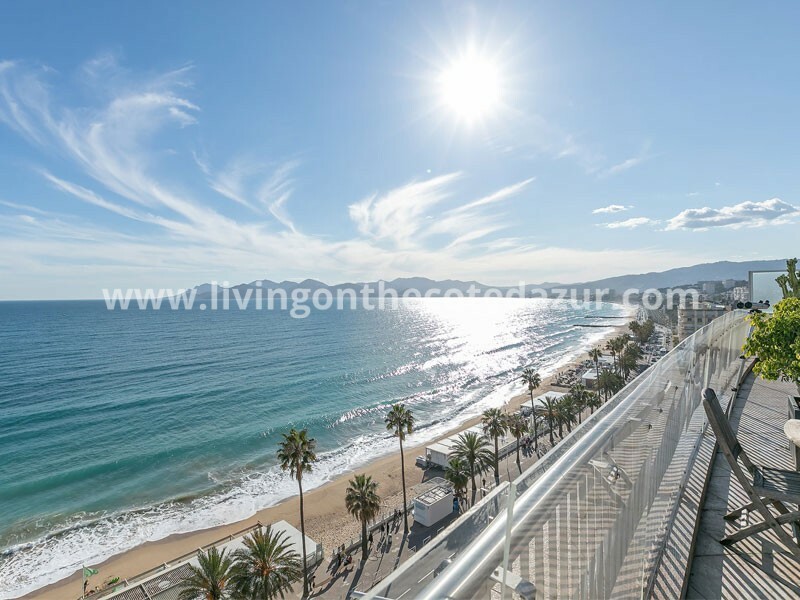 You will not see the sign ‘New apartment for sale in Nice’ that often, so if you’re looking for a beautiful new apartment on the Côte d’Azur for a very reasonable price, this is the time to call us! Underground parking for € 20,000, underground garage for € 26,000. Your apartment or duplex apartment with private pool in an elegant district in lively Nice. 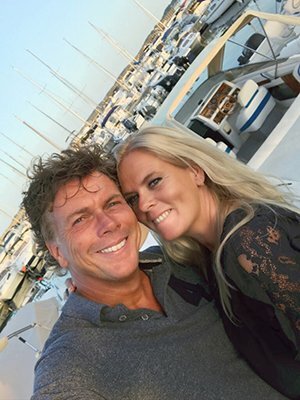 Discover a lifestyle that is different, under the warm French Riviera sun with the Mediterranean Sea, just 10 minutes away. Tight modern architecture, sober, while maintaining privacy. 24 apartments from 2 to 4 rooms, extended with large terraces. Standard equipped with electric blinds, ceramic tiles 45 × 45, videophone entry system etc. If you decide to buy, you only need to make 10% a deposit. The rest you pay upon delivery of your keys. These deferred financing requires one-time dossier start-up of € 1,500 and you have to activate your home insurance. That means buy now and take advantage of a new build apartment in the hills of Nice, Cote d’Azur. When you start living there, you start paying your mortgage. 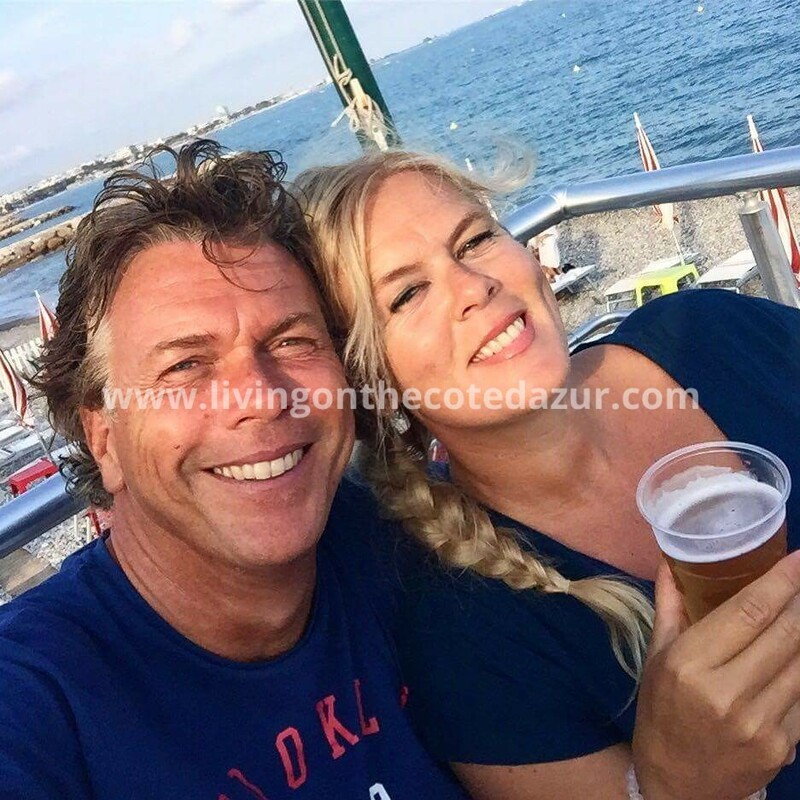 Email info@livingonthecotedazur.com for a newly built apartment in Nice, Cote d’Azur.